Goodreads Summary: Find your voice. I don't always read books about body image, but since I was tired of seeing every main character make it a point to say she was small, and being in the process of trying to lose weight myself, I decided that this would be my next book to read. Now, not only am I glad I read it, but also I am beyond thrilled that there is a YA book like this out in the world for others to read. Ever Davis is fifteen years old...and weighs 302 pounds. Since her mother's death, she's found comfort in and relived memories through food, and the effects show in the numbers on the scale. Wanting a chance at a normal life, and with the support of friends and family, she decides to have the surgery. Only the surgery isn't quite a magical fix - Ever still has work to do. And even the surgery couldn't get rid of Skinny, the voice in Ever's head telling her that she will never be thin enough, that she simply isn't good enough. Skinny has made Ever believe the worst about herself and most of those around her. As Ever begins to lose weight, she finds herself accepted by new people and leaving some of those from her old life behind. But will that really make her happy? More importantly, can she ever truly recover without confronting Skinny? While reading Skinny, I kept being struck by how believable and accurate this book was. 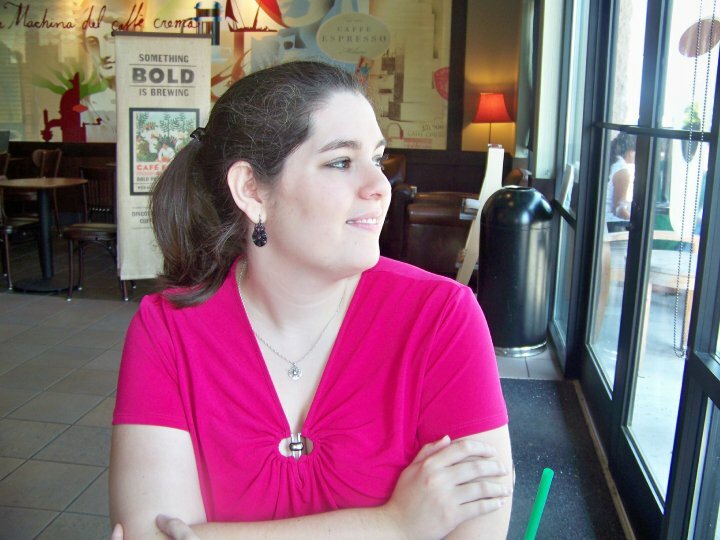 The teasing and hardships Ever endured when she was overweight, the struggle that came with her weight loss, and the feelings of alienation she dealt with all felt very real. Even the characters seemed real; almost all of them were portrayed not as overwhelmingly good or bad, but rather as normal people with their own perceptions and their own issues. Throughout the book, I really felt a kinship with Ever. Being overweight myself and also a singer, her struggles reminded me of some of the things I've been through. I appreciated how Ever began to confront Skinny over the course of the book, how she started to question the perceptions she'd always held and became open to new ideas. In addition to Ever, I really liked how Briella's character was developed. Briella showed that sometimes you have to look beyond appearances to truly see a person, and that sometimes you could be pleasantly surprised by what you find. Then there was Rat, the adorable nerdy guy who was always such a good friend. It was nice to see a guy like that in the male lead for a change, and I loved what a good friend he was to Ever. There are so many reasons to read this book. If you're overweight, while reading the book you don't feel alone, and if you're thin, for a while you see what it's like when weight really is an issue. Yet Skinny is really one of those books that everyone should read, regardless of size. Everyone has something that makes them feel bad, some way that they wish they could be better, and Skinny looks at these issues. It was a good reminder that we are always our own worst enemies, but we have the power to change the things that we tell ourselves. This book was a fast read, but I've found myself thinking about it in the days since I finished it. I'm sure this story will stick with me for a long time. 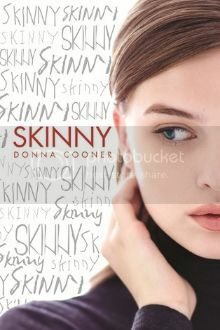 Skinny is definitely worth reading, and I will look for more from Donna Cooner in the future.